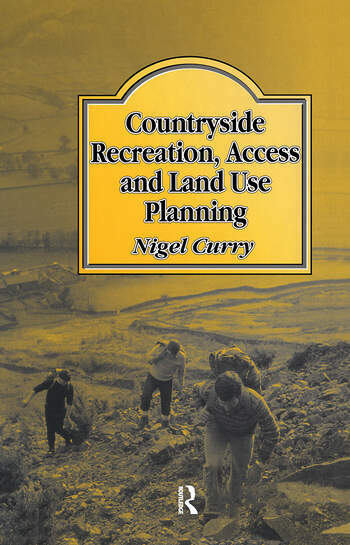 In this book, Nigel Curry gives a full critical appraisal of policies and plans for countryside recreation, and proposes, in the context of rural restructuring as a whole, a range of new directions for policy that will better serve the needs of both the public and the countryside to the turn of the century. Preface. Acknowledgements. The historical context of countryside recreation and access. The 1970s and 1980s - tinkering with recreation and access supply. The provision of countryside recreation and access. Participation in recreation and access. Social policies for countryside recreation and access. Government advice for rural leisure land use planning. Recreation and access in structure plans and countryside strategies. Recreation and the environment. Current issues for policy formulation. References. Index.